I'm kicking off a great week and hope you are too! If have been hanging out with me on my facebook page (www.facebook.com/jessicakanestyle) then you know I've made my physical health a priority. I'm so jazzed after two weeks, I laugh that I'm 14 days "clean"! The energy I have is AMAZING! Why didn't I eat healthy and workout before?! 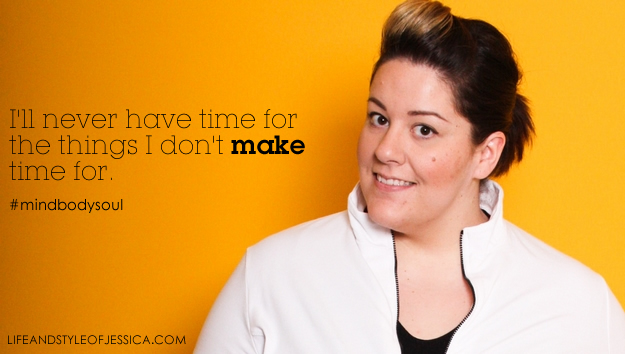 Um, because I was the "I have NO time" excuse girl! Hell, I have a busy marketing consulting business, husband that works 70+ hours a week, making my 3.5yo little man a second job as well...yadda yadda, I was sure I had no time....but I do, because I made it a priority. Thank God for my supporting and loving husband who urged me to get to the gym, for my OWN sanity since every time I made a bad decision with food/fitness, I felt bad and knew better. Obviously, I'm going to lose weight, I was at 327.8lbs and my back was hurting, my knees hurting and my heart pounding so hard. But just after two weeks of swimming laps and treadmill, I feel a million times better and it's because I'm doing what's RIGHT. Feels good to do the right thing. SO! with all this, I had to go buy some workout clothes!! I found this jacket and pants at Avenue, shoes are Nike. Since my number one fashion requirement is comfort, I think I could LIVE in activewear! I LOVE this white jacket and black zipper, some style and yet still comfy. 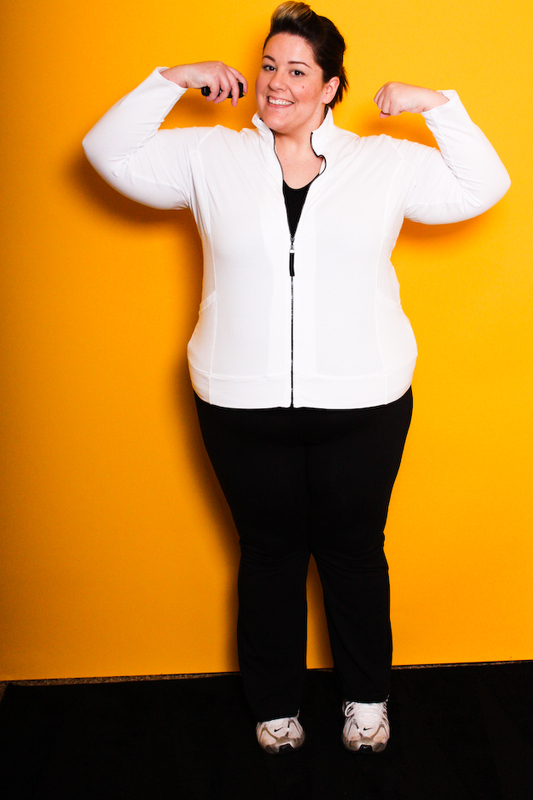 Are you going to THE event of the year for the plus size industry? 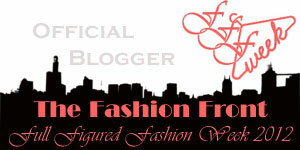 I'm going and am a proud member of The 2012 Fashion Front for Full Figured Fashion Week™! Anyone can attend the many events of FFFWeek! All you have to do is buy your tickets online at www.fffweek.com, and the tickets sell FAST. It's truly the place to meet all your favorite bloggers, meet the designers and companies in the plus industry and network. It's been explained as THE OSCARS of the plus industry! I. CAN. NOT. WAIT!! Full Figured Fashion Week™ in New York City, June 13-16, 2012, be there!